The underside of the trailer features a galvanized steel chassis and drawbar, for longlasting corrosion protection. Resin coated on both sides, our ply platform floors feature an embossed grip pattern on the upper surface. The Ifor Williams beam axle system increases stability and reliability whilst ensuring minimum maintenance. 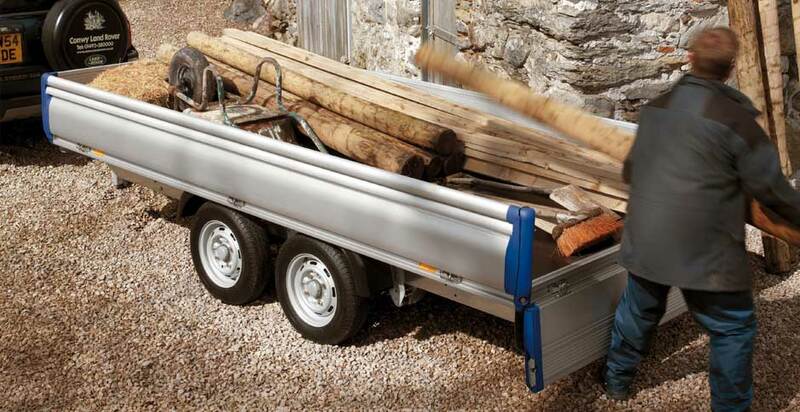 A mounting bracket and spare wheel are fitted as standard to all Ifor Williams trailers for complete peace of mind. 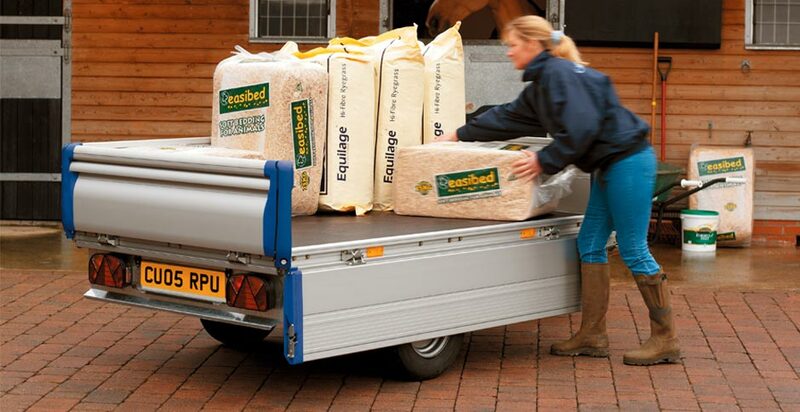 All trailers are fitted with spacers under the coupling body. 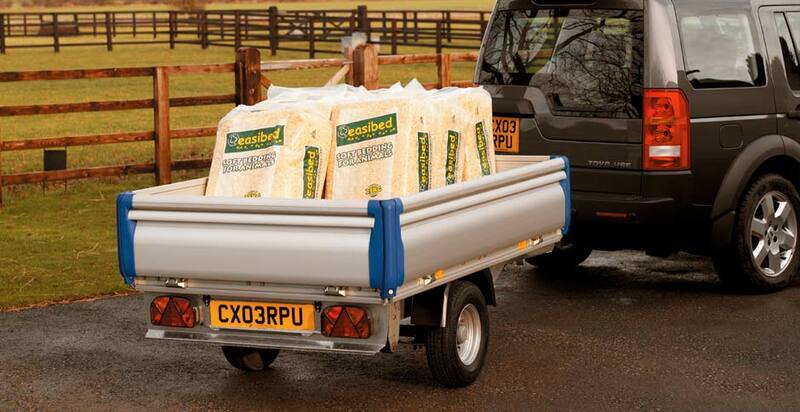 When removed, the towing height can be lowered by up to 40mm (25mm on model EL141-2515). 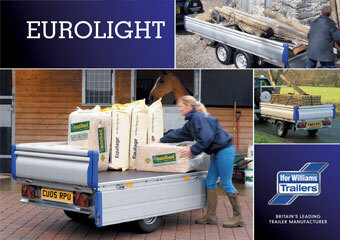 Interested in an Ifor Williams Eurolight Trailer?